I am a full-time author and ghostwriter, and have crafted a truly epic fantasy novel that will take you to the ends of a world of magic, alien vistas, and ultimate evil. My Master’s Degree in Physics often plays well in my creation of other worlds. I am the author of both the Maldene series and my Inspector Flaatphut series, as well as others yet to be seen. 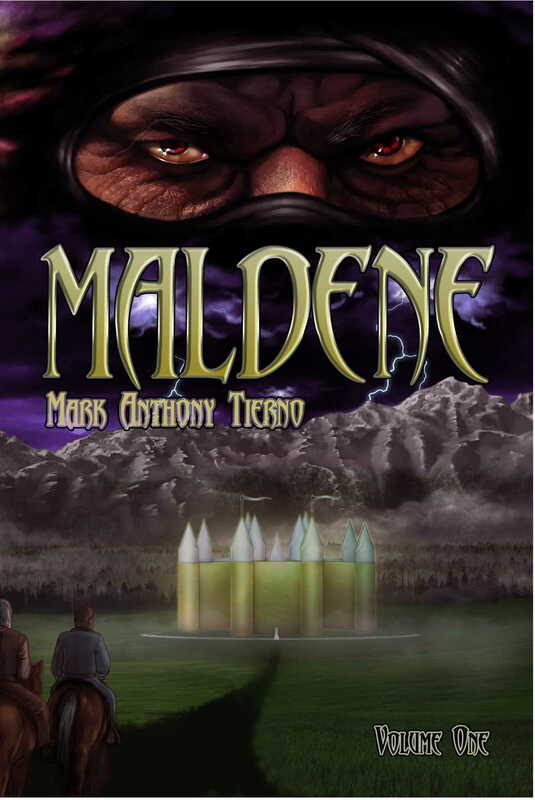 “Maldene” is the first novel in in a 13-novel series, though currently this first novel is divided up into two volumes– something about people saying that no one is going to buy a 330,000 word book from an unknown. It’s a story that travels a vast world, then reaches out across the stars, through dimensions, and across time. It is a story that, while truly of an unfathomable epic scale, is rooted in the strong and detailed personalities of its characters. 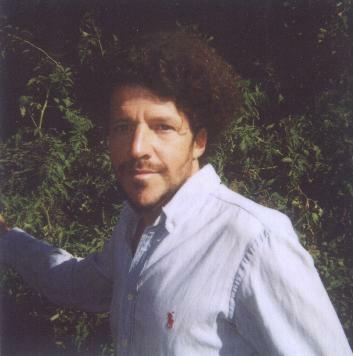 It is a world as richly detailed as is your own Earth.